One-off or contract office cleaning services in and around Wolverhampton. 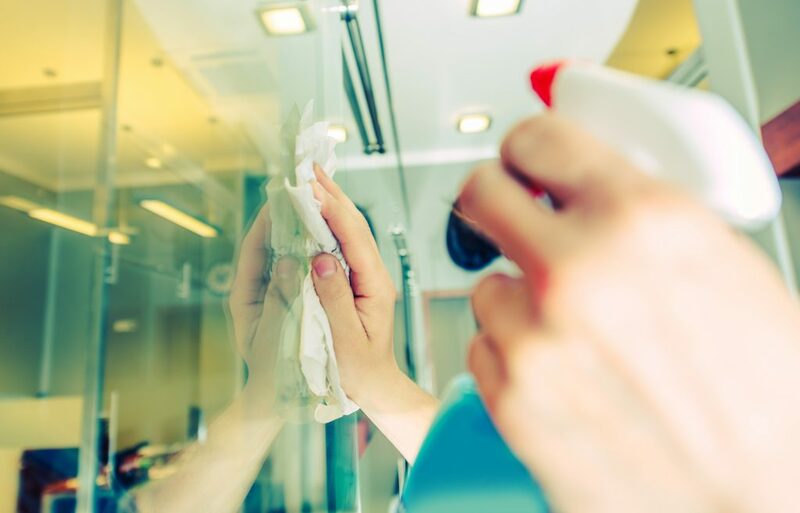 Our trained staff can implement a range of cleaning and maintenance tasks to keep your office or commercial premises in immaculate condition. We can also tailor our maintenance tasks to suit your office cleaning requirements. For more information, call us on 01686 625551 or email us at info@hafrenservices.co.uk.